Robin Marvel is an authentic, motivating and unique speaker. She is "that" girl who has rose from struggle to success. 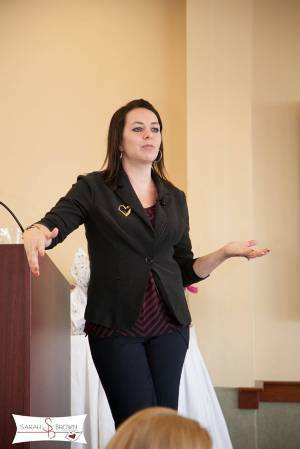 Faced with addiction, a childhood riddled with mental, domestic and drug abuse, several bouts of homelessness and countless parental kidnappings, sexual assault at age 15 and becoming a teen mother at 17, She has overcome the adverse childhood experiences and trauma to find success as a multi-published author and speaker that is one of a kind. Robin Marvel speaks to amplify strengths and transform weaknesses, professionally and personally. Working hands-on with her individuals will be given life changing actions paired with effective, easy to use daily tools, building a foundation of strength, to achieve results. Sharing with you how she did not allow her past to define her present. how she has focused on post traumatic growth that will get you feeling empowered, encouraged to take a hands on approach to your life and your success! As Robin Marvel speaks to your organization she provides a beacon of light to those who feel they have arrived at the darkest corner of their lives. Living proof that you can single-handedly turn your own life around, Robin took every negative situation she was dealt in life and turned each of them into motivation and purpose, breaking the cycle of dysfunction and taking responsibility for all aspects of who you choose to be now! Choosing Robin to speak at your function you are taking an adventure that will give all participants an advantage in all areas of their personal and professional life. Are you ready to step up, keep the ball in your court and be willing to take action? 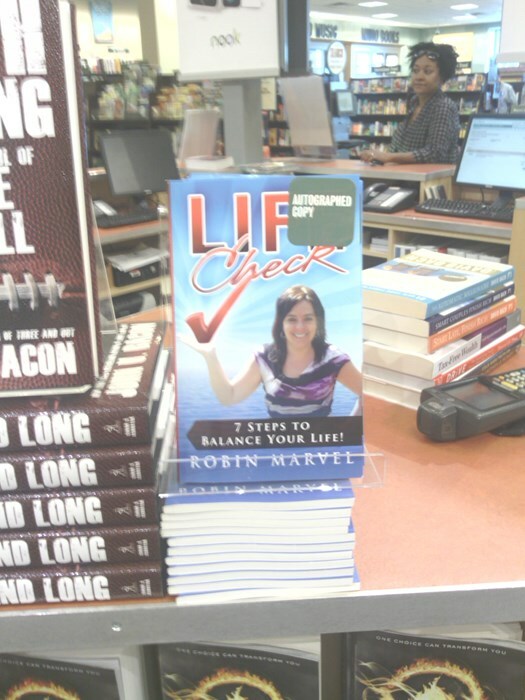 Robin Marvel will show you how today by sharing proven tools, tips and methods that will produce extraordinary results, enhancing your professional and personal life tenfold! Let's do this!! Robin was upbeat, happy and ready to share her experience of how she turned her life around. She shared steps on how others can do the same. The ladies in our group loved her and were so in awe of what she was able to do and glad she could share it. Please note Robin Marvel will also travel to Comstock Park, Grandville, Jenison, Belmont, Ada, Marne, Byron Center, Cannonsburg, Lamont, Caledonia, Hudsonville, Allendale, Jamestown, Rockford, Sparta, Coopersville, Conklin, Moline, Alto, Lowell, Dorr, Kent City, Burnips, Cedar Springs, Casnovia, Bradley, Middleville, Ravenna, Zeeland, Smyrna.